Categories: Clothing, Dresses, SS17 Collection. 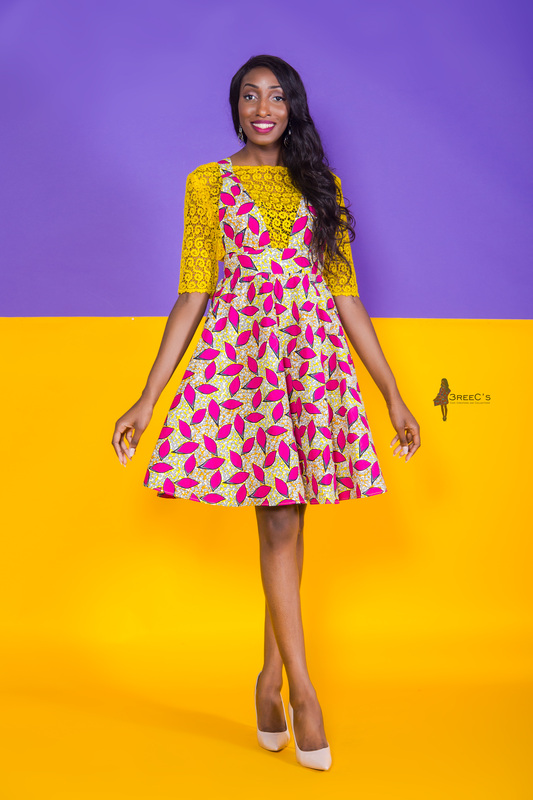 Tags: african print, ankara, Candy Dress, cotton, Crossback Dress, Dashiki, Floral, Freedom, Freedom Collection, Midi dress, SS17. 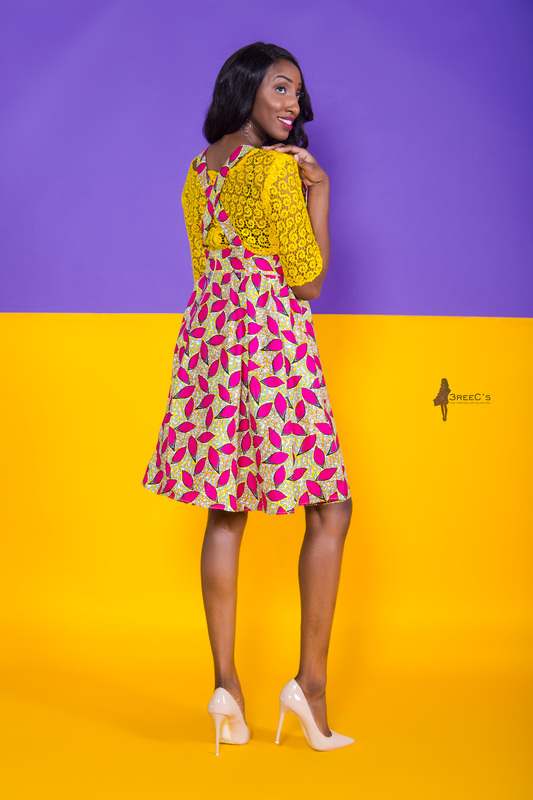 Pink cross back dress, made from wax print on 100% cotton fabric (Ankara). Dress has a back zip. Size: Medium – US 8. Bust 38inches, Waist 31inches, Length of dress 37inches. 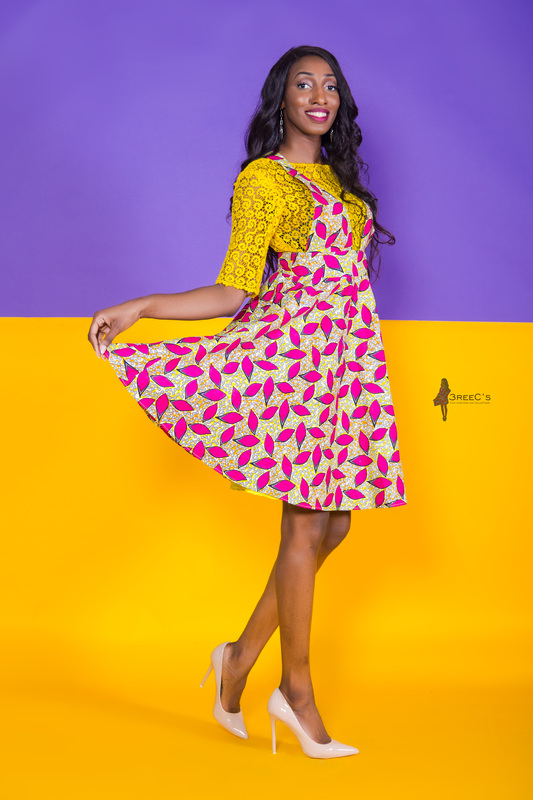 Style Tips – This dress can be worn with white crop top and sneakers with a cross body bag.